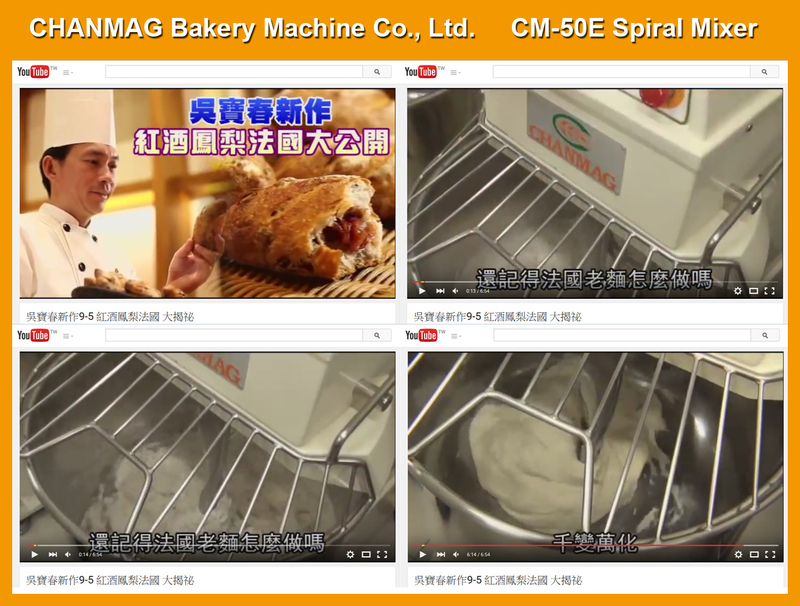 For the Bread Masters Wu Pao-Chun, this week teaching 「pineapple wine French bread」video. 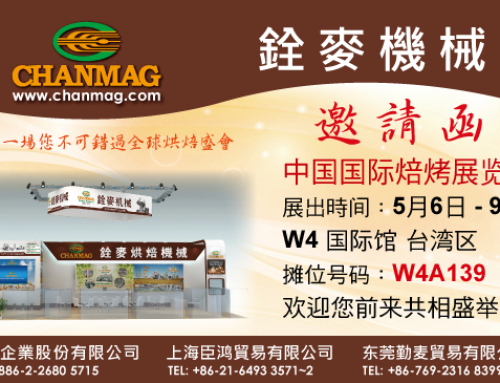 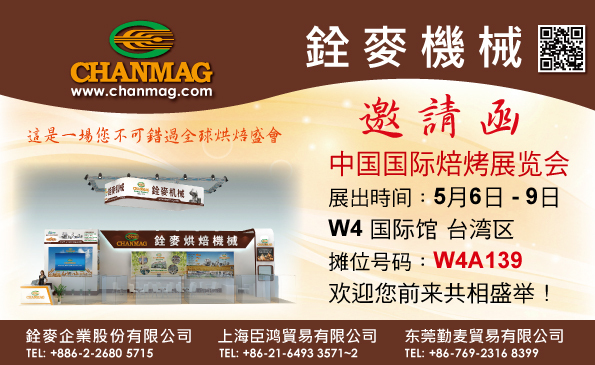 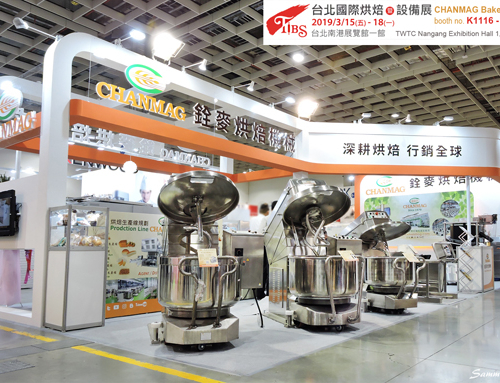 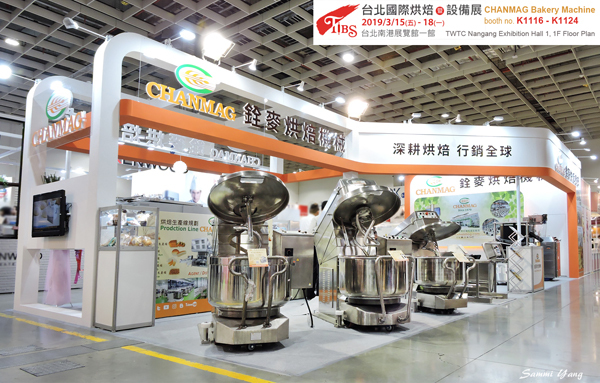 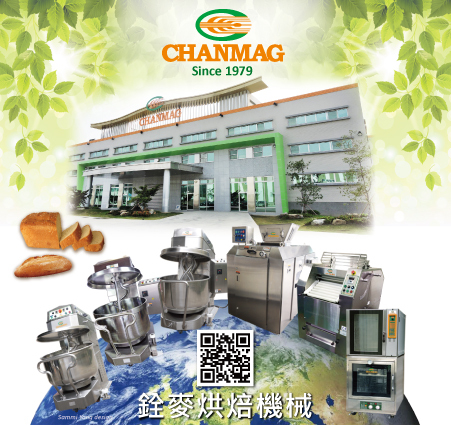 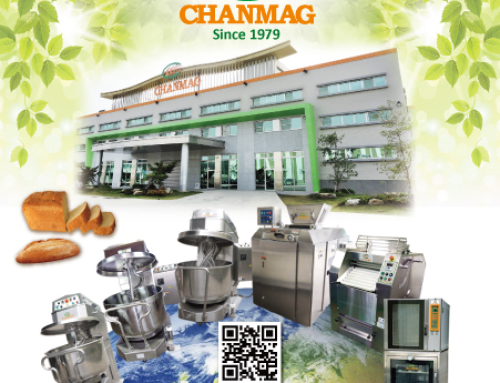 The same is the use of our (CHANMAG) CM-50E Spiral Mixer teaching. 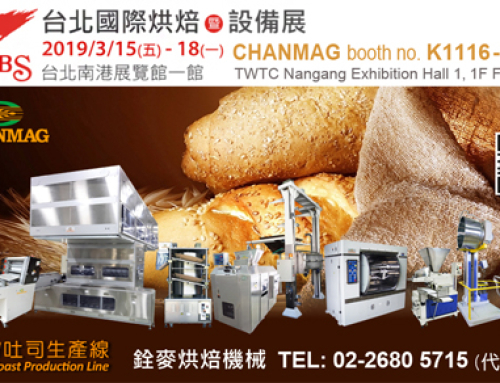 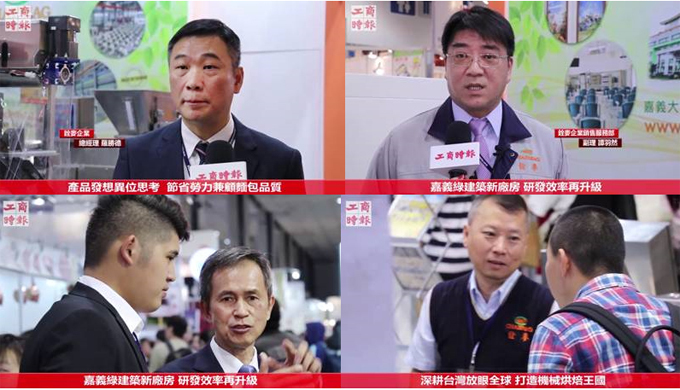 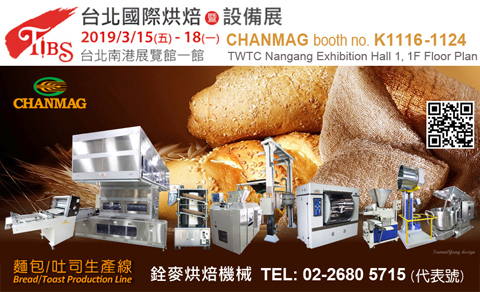 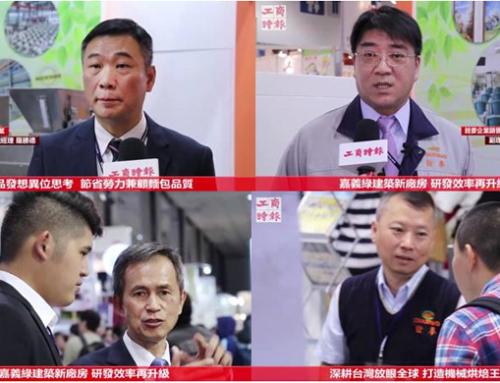 Bread Master Mr. Wu because his mother before was to take pineapple job nurture he, so has a special feeling for pineapple, the new tastes will use it for the stuffing, made a charming good taste flavors.